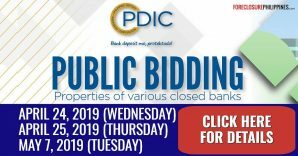 Here is the RCBC Savings Bank listings of foreclosed properties for their latest Dream Buys Auction which will be held on June 27, 2009, 9:00 AM, at the Development Academy of Philippines (DAP) Building, San Miguel Avenue, Pasig City, Philippines. Take note that the auction is only three days away as I write this post. Again, I apologize for the delay. 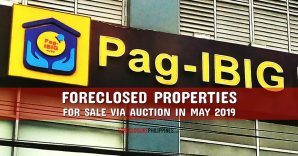 As mentioned by Lei in her comment on my post about the Subastahan ni Papa auction which also happens to be on the same date, RCBC has again reduced by another 5% the minimum bid price (MBP) for foreclosed properties that were not sold during their previous dream buys auction held last May 23, 2009. 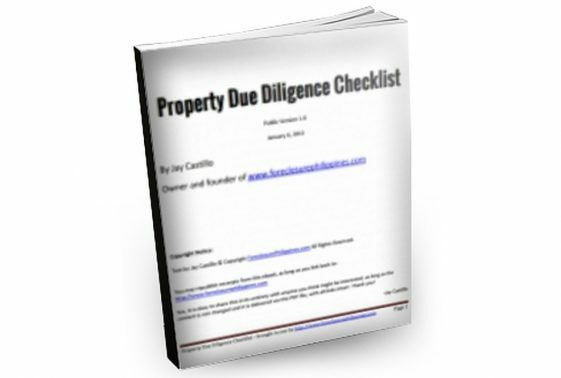 I attended that auction last month but decided not to bid on any of the properties I was considering at the last minute due to other more pressing matters that had to be taken cared of. 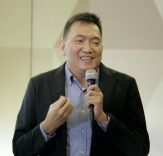 This month’s Dream Buys Auction by RCBC Savings Bank still has the same payment terms where 20% downpayment is required and the balance is payable in 10 years. 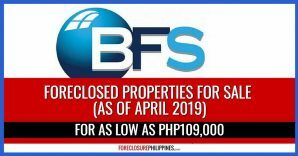 Based on the example on the listing that states that the monthly amortization will be Php1,435.00/mo for every Php100,000.oo that is to be financed, the annual interest rate is 12%. 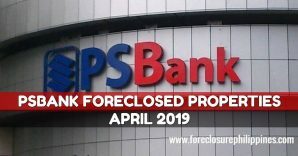 Some would say that the 20% downpayment and 12% annual interest rates are quite steep as compared to other banks, but do take note that RCBC Savings Bank is the only bank I know that automatically reduces their MBP by 5% each month for foreclosed properties that remain unsold during previous auctions. 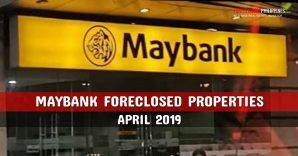 This is one big reason why I keep an eye out for bank listings of foreclosed properties from RCBC Savings Bank. 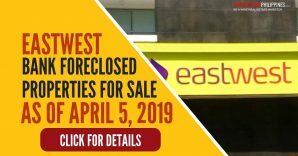 Included in this month’s Dream Buys Auction are foreclosed properties from Paranaque, Las Pinas, Muntinlupa, Quezon City, San Juan, Marikina, Antipolo, Caloocan, Cainta, Rizal, Valenzuela, Laguna, Cavite, Bulacan, Bataan, Pampanga, Tarlac, Pangasinan, Batangas, Quezon Province, and Cabanatuan. 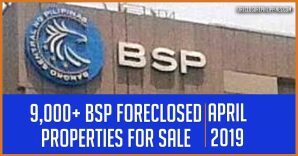 As usual, the foreclosed properties are for sale on an “as-is, where-is” basis and Php25,000 show money in the form of cash or MC per property is required. Please refer to the listing for more information. 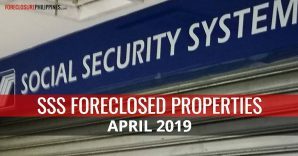 Next PostHere’s Part 2 Of The Fiesta Bonanza Foreclosed Property Listing From Star Properties Inc.